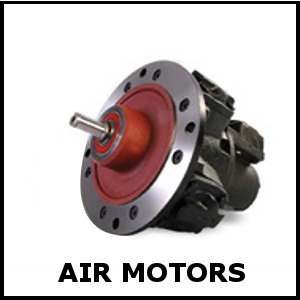 A wide range of intrinsically safe air motors to suit almost any application. 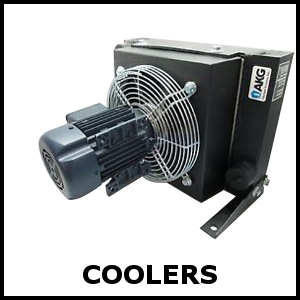 High performance, affordable, industrial cooling systems. 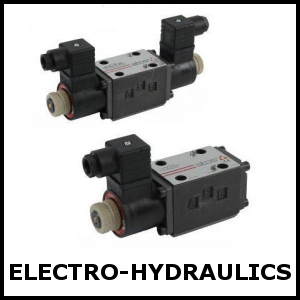 Integrating hydraulics with electronics to improve performance of machinery. 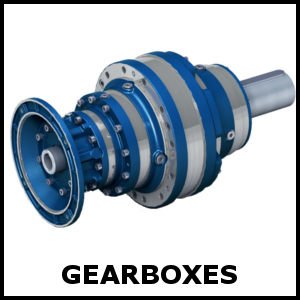 An extensive range of customisable gearboxes to offer the ideal solution. 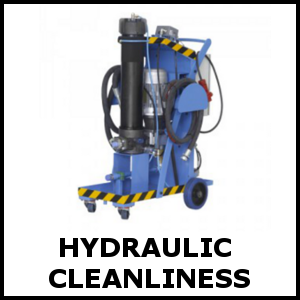 Prevent hydraulic system failures with our filtration and monitoring options. 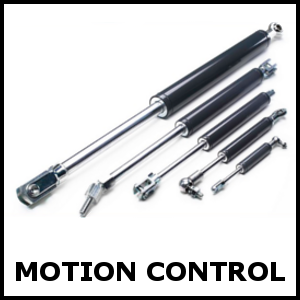 Gas Springs, Shock absorbers, dampers and damping material readily available. 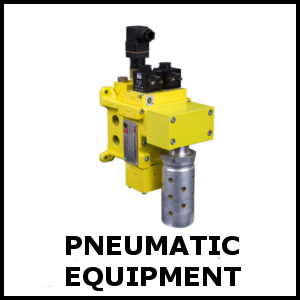 Valves, controls systems and safety products that suit our motors and more. 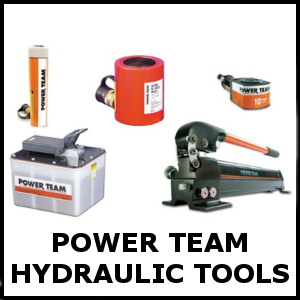 A comprehensive range of high force tools for lifting, pulling, spreading, etc. Contact one of our sales team on 0131 448 2950 or by email at enquiries@macscott.com. If instead you require something not shown on our site discuss your requirement with MacScott Bond for more help.